Chen Chong Swee was born in China in 1910 and moved to Singapore in 1934. Also known as Chen Kai, he was a painter, writer, and teacher that belonged to the so called ‘1st generation’ of Singaporean artists. 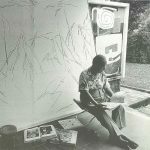 He was part of the group that created and developed the Nanyang style of painting after a trip to Bali in 1952 with fellow painters Chen Wen Hsi, Cheong Soo Pieng and Liu Kang. He passed away on the 15th February 1985. Chen was a realist painter. He believed that art should accurately represent its subject matter and be relevant to and easily understood by its audience, so much of his work depicts scenery, still life, and portraits. As with many of the first generation Singaporean painters, Chen Chong Swee graduated from the Xinhua Academy of Fine Arts in 1931 before moving to Malaysia, and then finally settling down in Singapore. 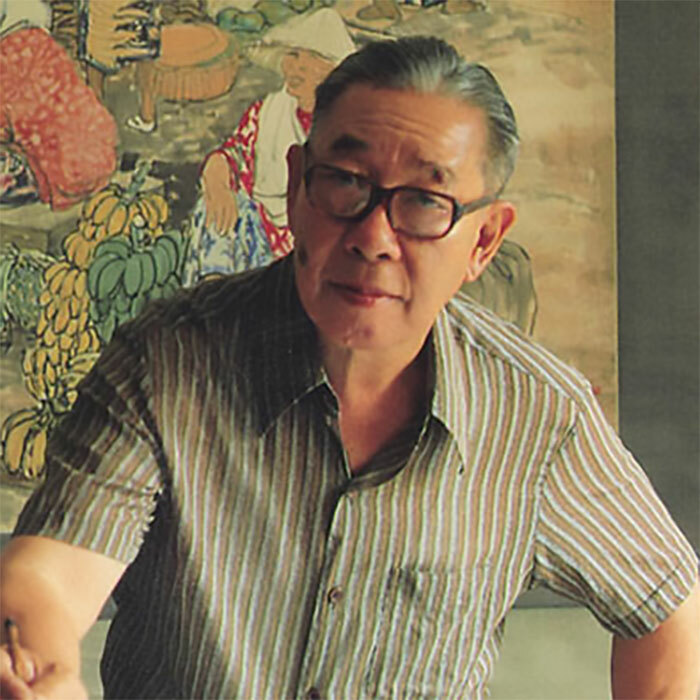 He taught at various secondary schools, but later became a lecturer of the Chinese ink painting department at the Nanyang Academy of Fine Arts, having become one of the first artists in Singapore to practice and utilise Chinese ink painting techniques in his work. He cofounded the Salon Art Society (Singapore Society of Chinese Artists) and the Singapore Watercolour Society. 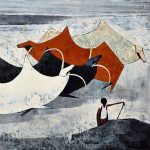 As the stock of Singaporean artworks have risen in recent years, Chen Chong Swee as a pivotal member of the first generation that founded the Nanyang style of painting has seen his auction prices steadily rise, and he currently finds himself among the top 10 highest selling artists in Singapore.